It is hard to believe that we are in the first week of October; the cold mornings are more reminiscent of autumn than spring. Not that we are complaining, the mild weather is very conducive to growth, allowing the vines to grow rapidly without any stress. The only negative about this time of year is the fact that we are well outside of our raining season. For we need rain, lots of rain. This winter has left us feeling a bit disappointed from a certain perspective, we have had very little rain and even less snow, which is something we greatly desire. I digress, the cold, dry winter has given us a nearly perfect start to the growing season with very even bud-break. 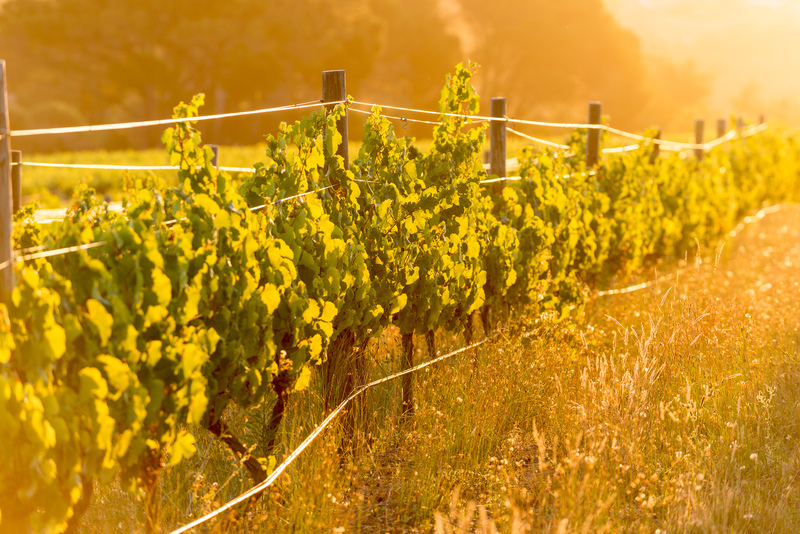 Most of the vineyards are heading for their second round of treatment, protection against powdery mildew as the morning fog and pleasant afternoons are perfect conditions for some unwanted pests. Our teams are slowly starting the first round of suckering, clearing the new growth from the stems and unwanted positions on the arms of the vines. 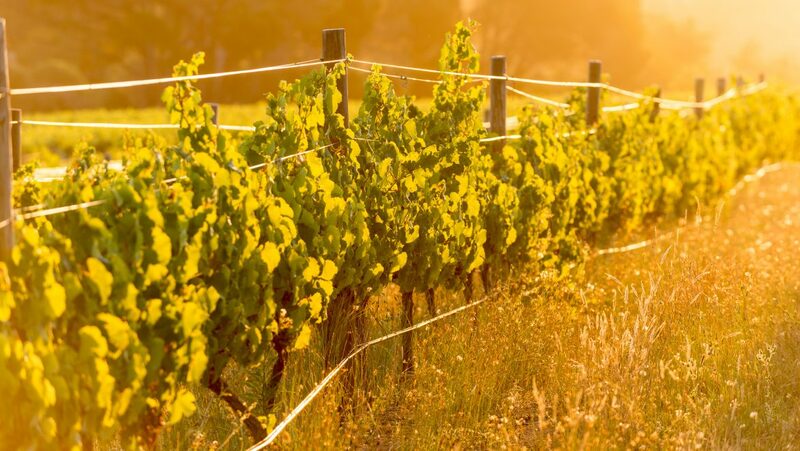 This as most of you know will happen periodically for the next few months to make sure that the growing vine exerts energy in the right areas, not with unwanted vegetative growth. 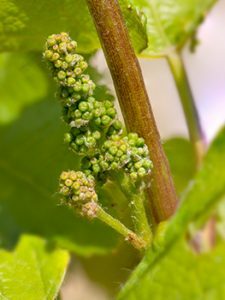 The Chardonnay and pinot noir inflorescence have already developed and it looks like we could be expecting a rather large crop this season, weather permitting. Prof. Archer has also gone out on a bit of a limb and with tongue in cheek stated that we might be harvesting seven days later this than this year. Seeing as harvest was in full swing by the end of the first week of January, this was not seen as a great foretelling. 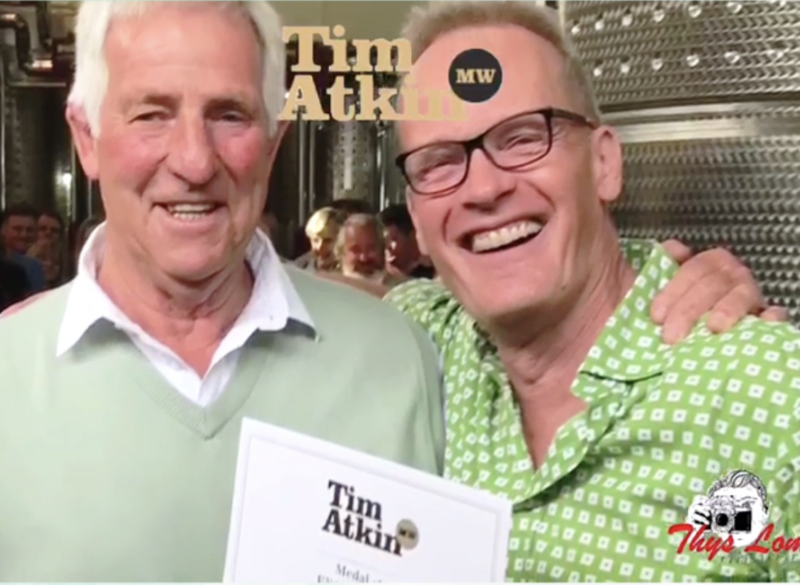 The other highlight of October was the annual Cape Winemakers Guild auction that was held on the 4th of October 2015. The creams of the proverbial crop of South African winemakers were showcasing what they saw as their best wines to the world. A surprise twist of this auction was the high number of private buyers that was present, allowing for amazing rather flamboyant bidding running rampant during the first half of the auction. Jan Boland had two vintage of the Pinot noir on auction, the 2010 and the 2013. He was pleased with the fact that the wines were bought by both the buyers from Tsogo Sun and the One&Only hotel groups. As for the cellar staff, well they are slowly getting the cellar into shape for the new harvest. Some new vintages have been bottled, most notably the Vriesenhof Grenache 2014, Vriesenhof Pinot noir 2014 and Cabernet Sauvignon 2013, 2012 and 2011 which will be the next vintage made available to the public. As stated all the bottling for the year have been completed with the new vintage showing unbelievable promise. Under the Vriesenhof range we have the Chardonnay 2014 earning 91 Points in the annual Prescient Chardonnay report and the Vriesenhof Grenache 2014 showing the same promise as the 2013 which won gold in the Tri-nations competition last year. And just in time for the summer we have the Paradyskloof Grenache Rose 2015, light and fresh, a perfect drink on a hot afternoon.